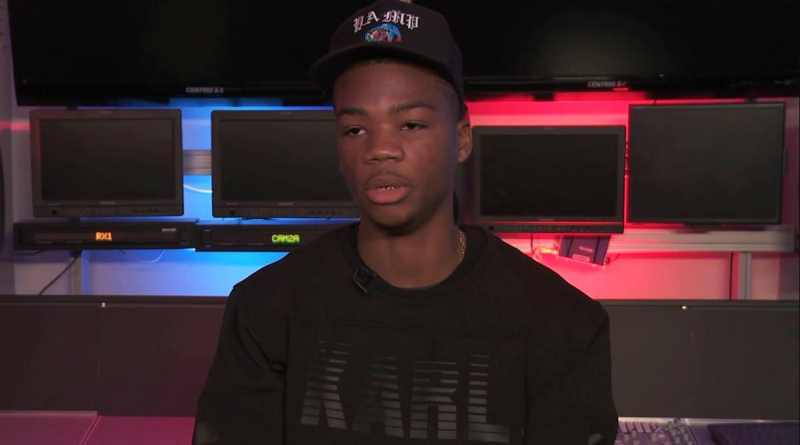 Brooklyn rapper Stro returns with the Kenneth English-produced “Mansions”. 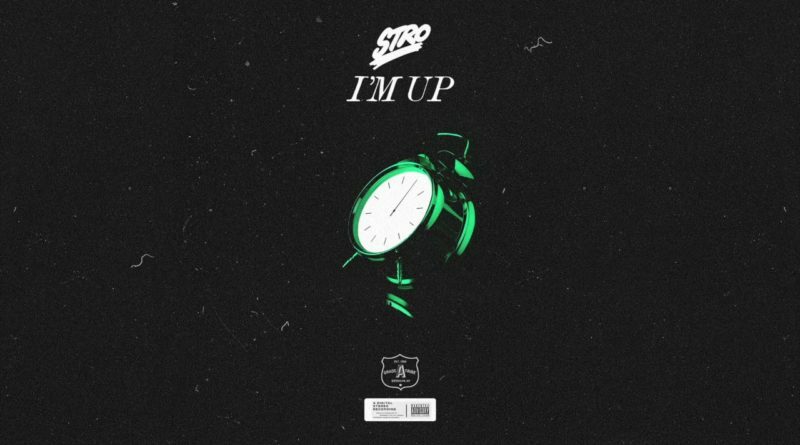 Stro comes through with a new joint called “I’m Up”. 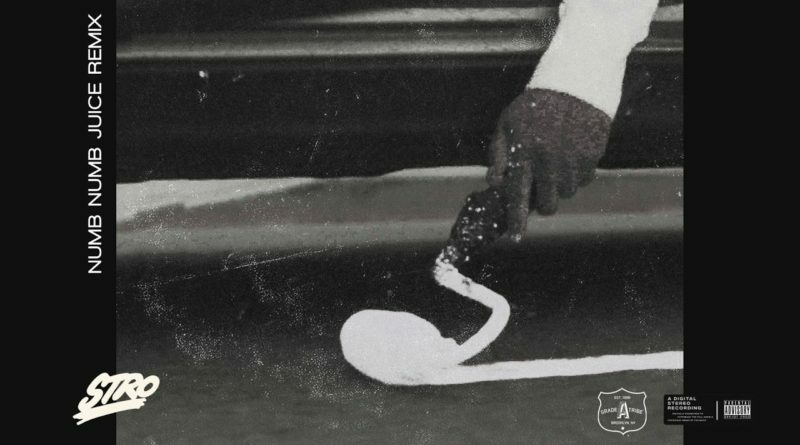 Stro comes through with a remix of TDE rapper ScHoolboy Q’s new single, “Numb Numb Juice”. 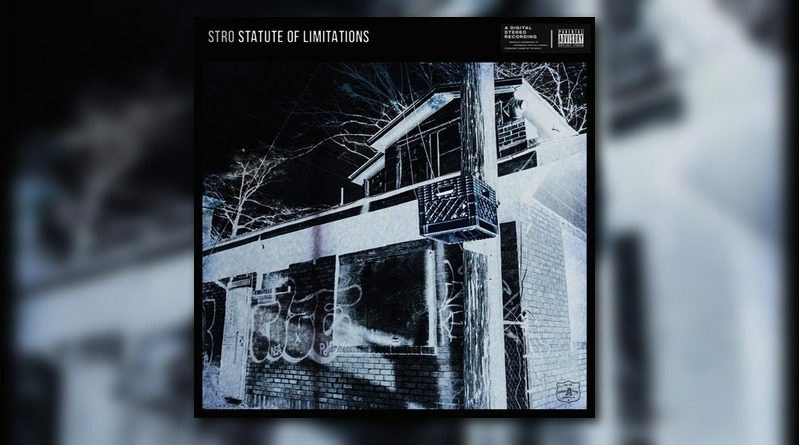 Stro drops some bars over 2 Chainz’ “Statute of Limitations” banger off his “Rap Or Go To The League” album. 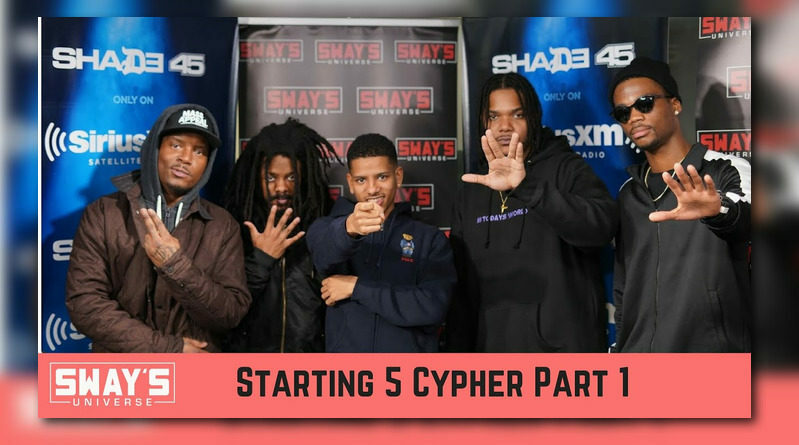 Fashawn, 070 Phi, Ezri, Stro and Cantrell freestyle on Sway in the Morning. 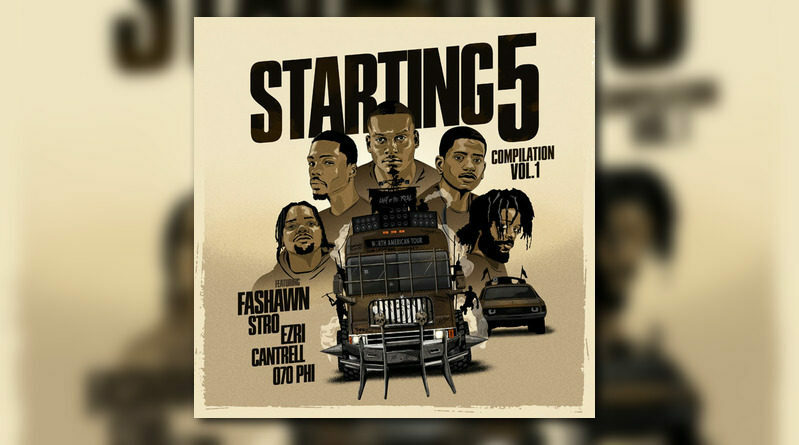 Nas, Fashawn and Ezri join forces for the Statik Selektah-produced “Apostles”. 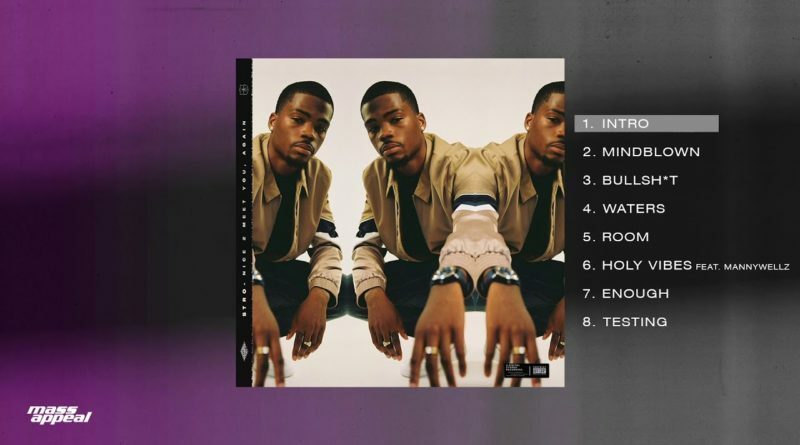 Stro hits us with the second set of visuals from his “Nice 2 Meet You, Again” project. 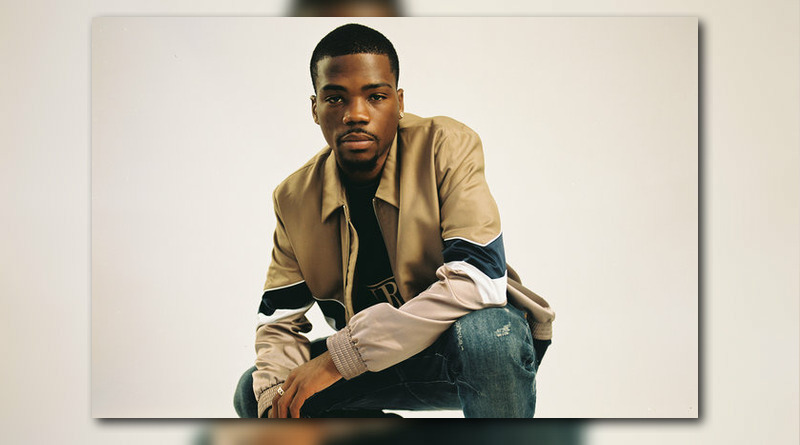 Following the release of “Grade A Frequencies“, Stro returns with a new EP titled “Nice 2 Meet You, Again”. 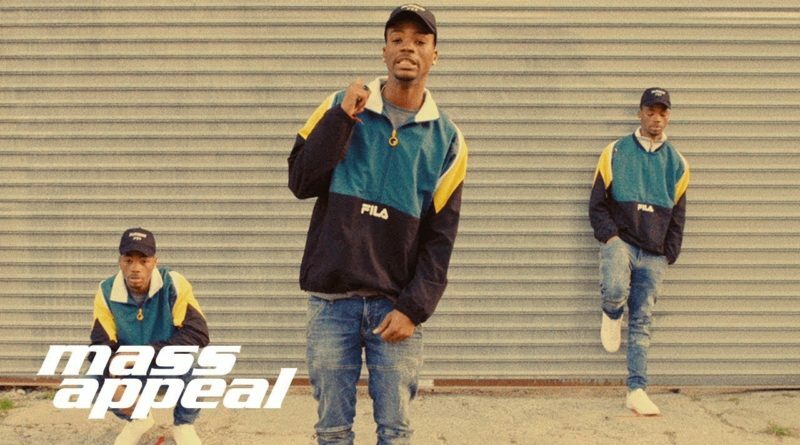 Stro hops on one of the standout tracks off ASAP Rocky’s “Testing” album. 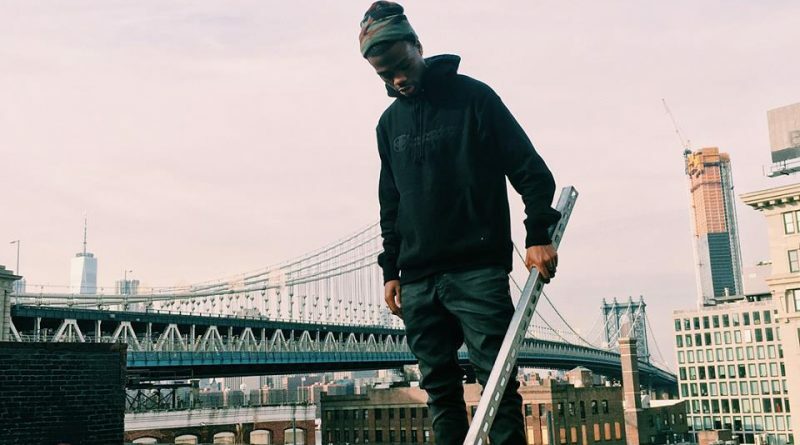 Stro jumps on Pusha T’s “If You Know You Know” for his latest freestyle. 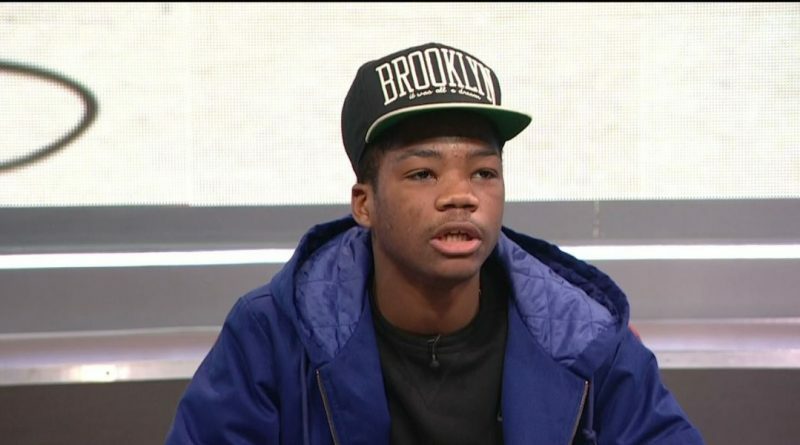 “Know The Stro” serves as the first single from Stro’s upcoming joint project with none other than Statik Selektah. 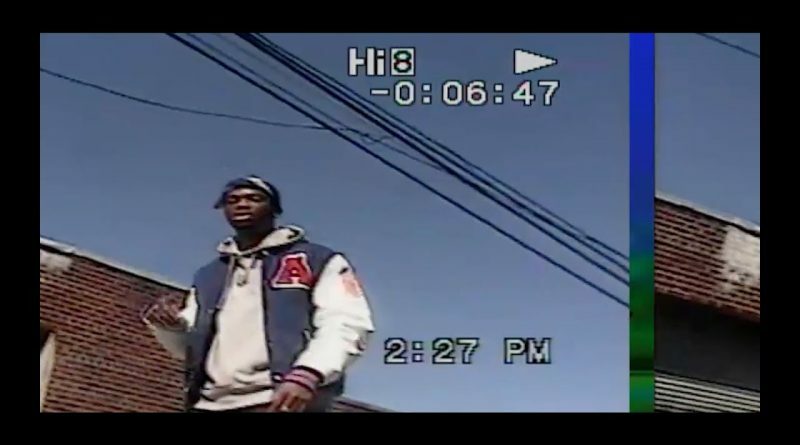 NY rapper Stro is back with a music video to his latest single, “Beware”. 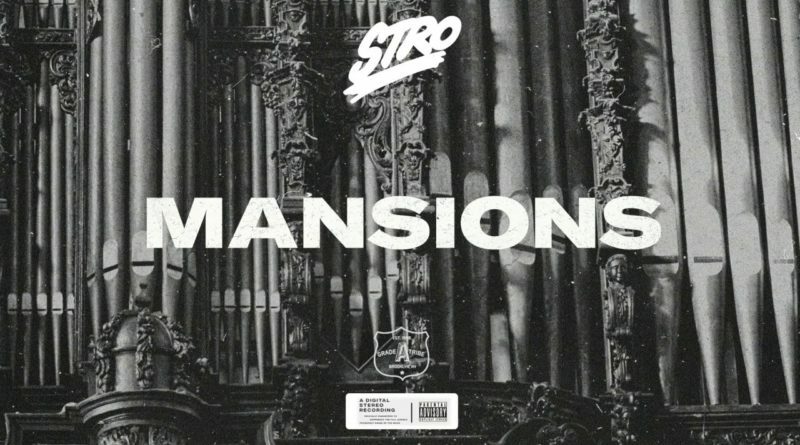 Stro is back with a new loosie. 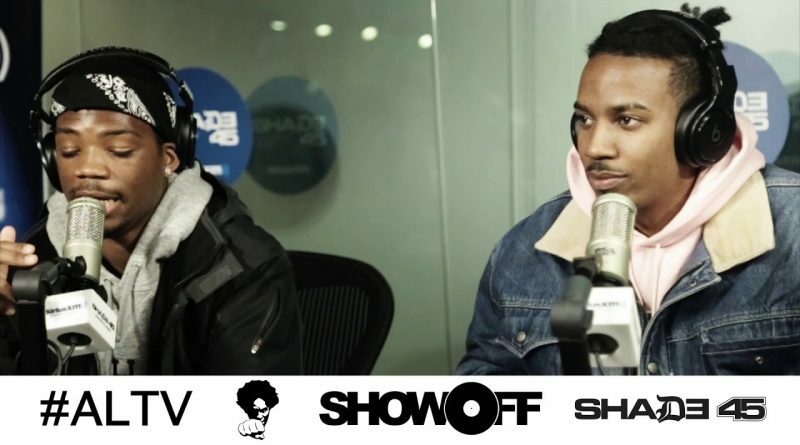 Stro freestyles on Showoff Radio with Statik Selektah.